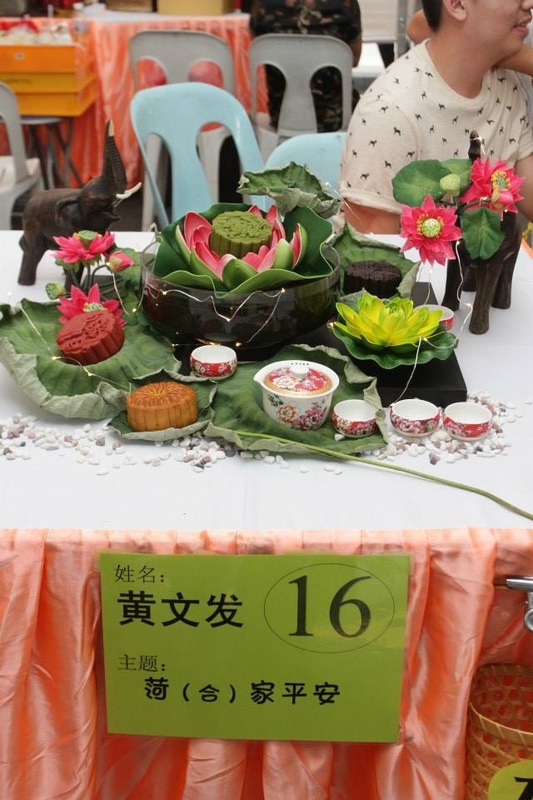 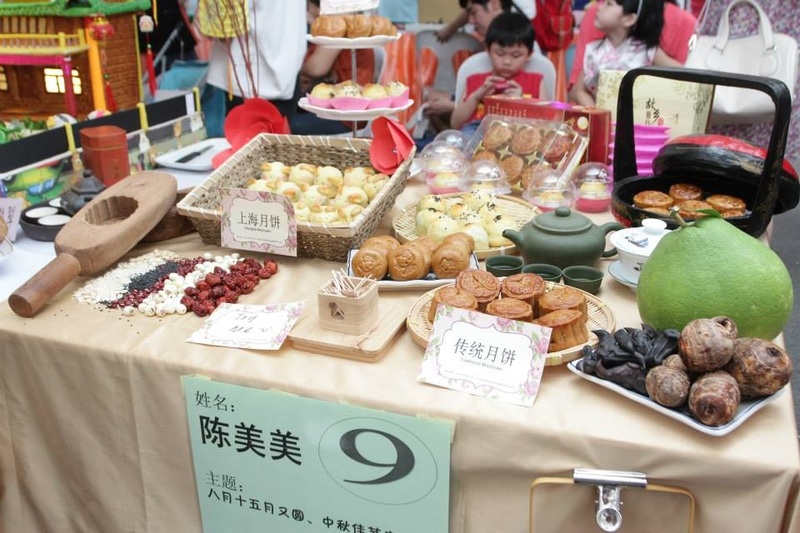 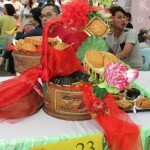 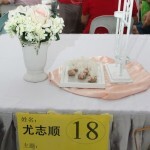 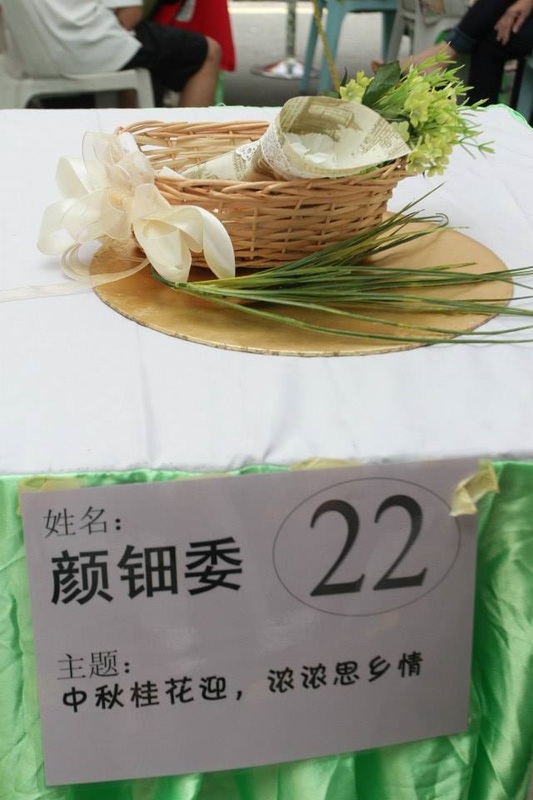 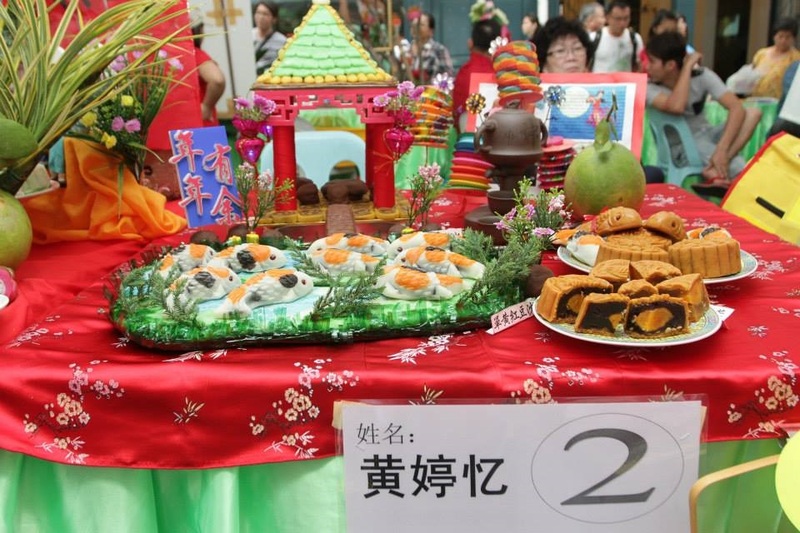 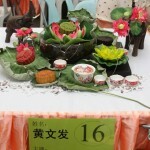 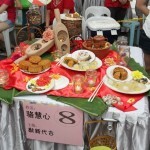 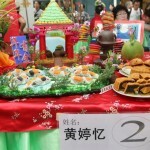 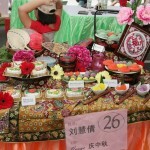 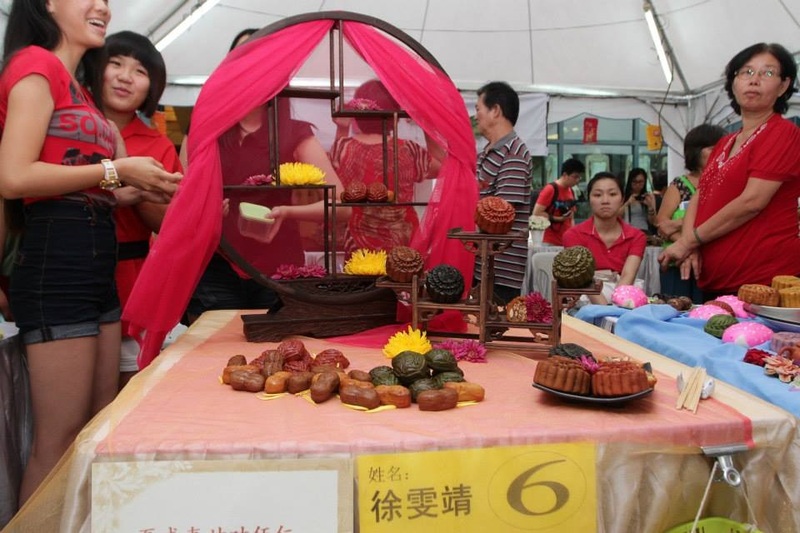 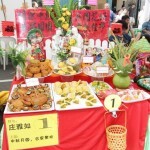 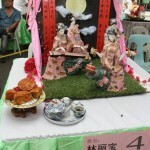 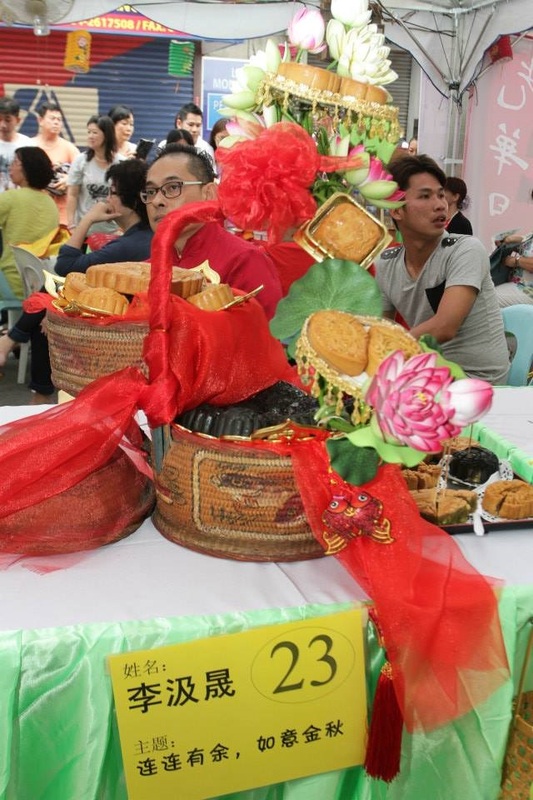 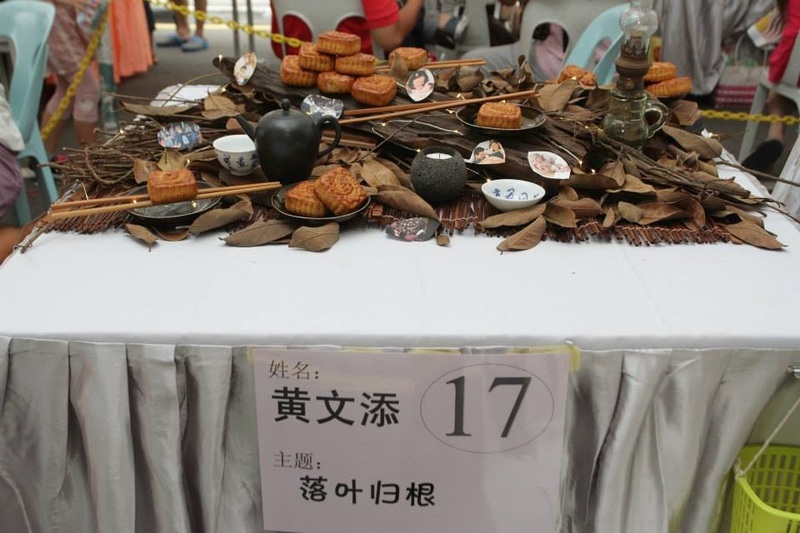 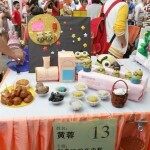 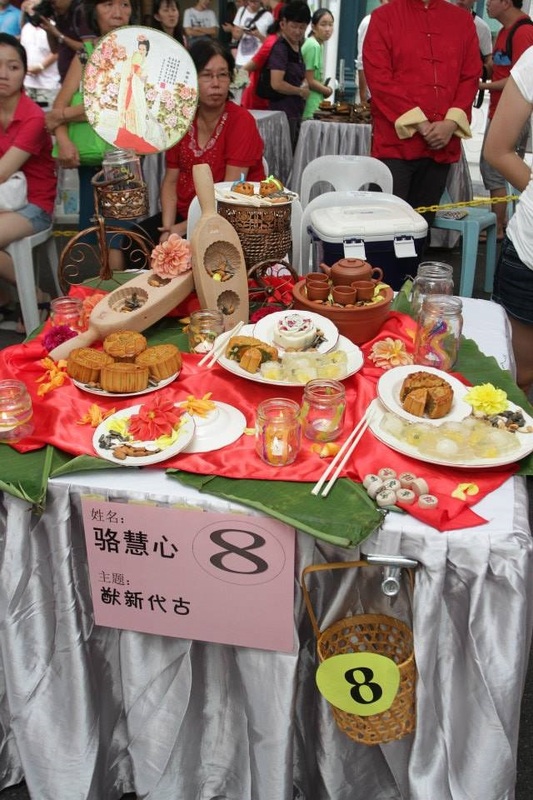 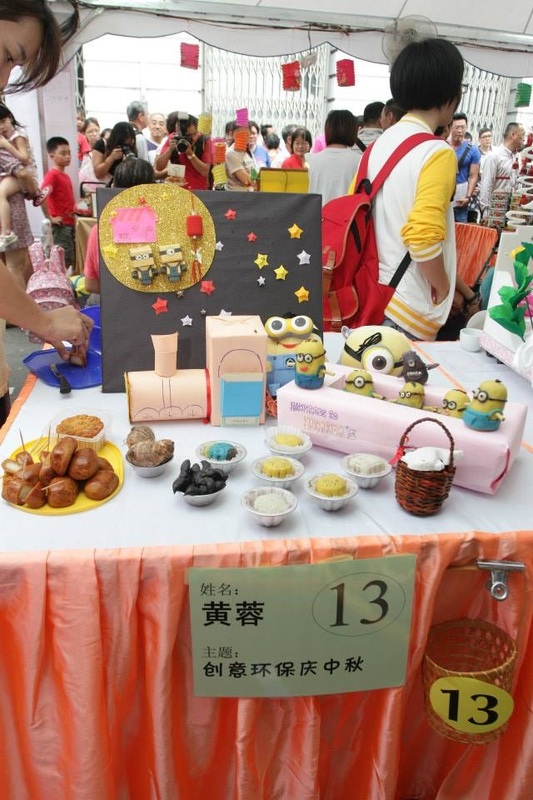 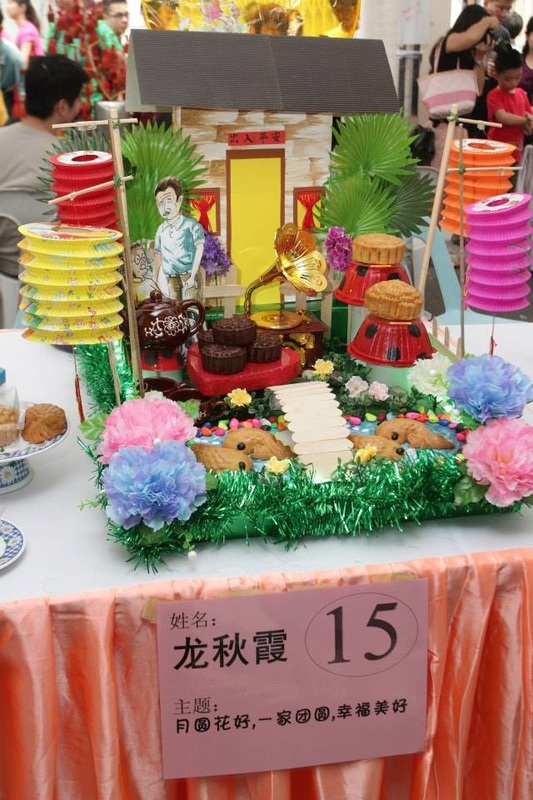 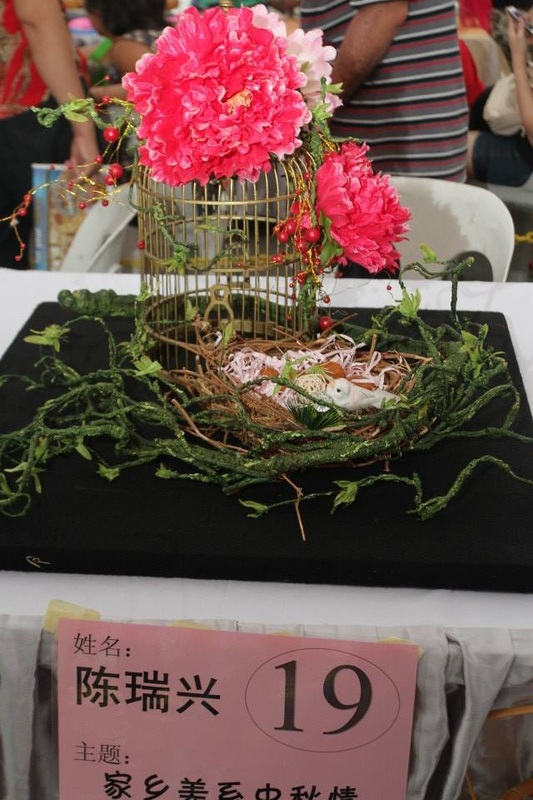 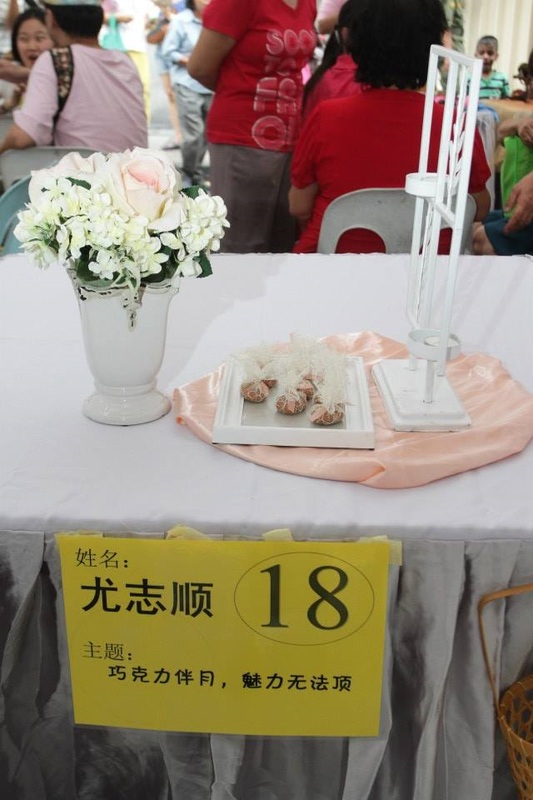 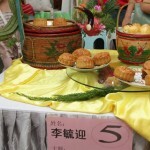 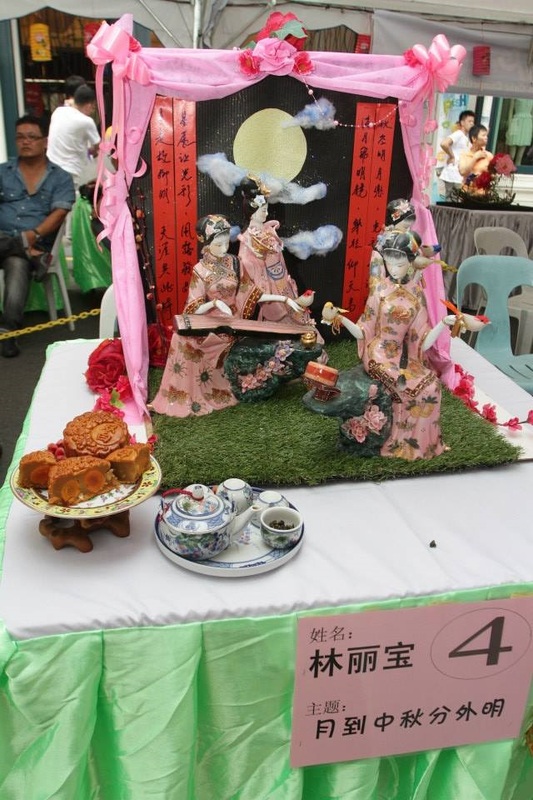 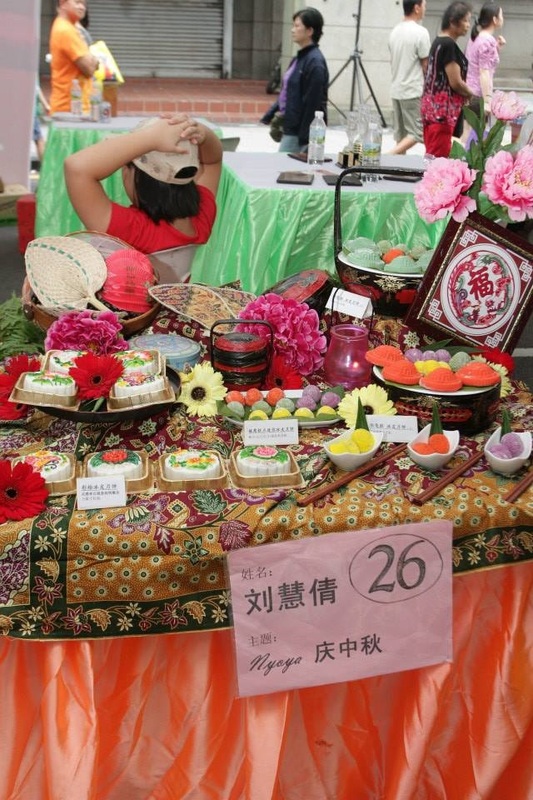 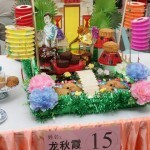 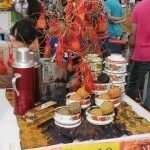 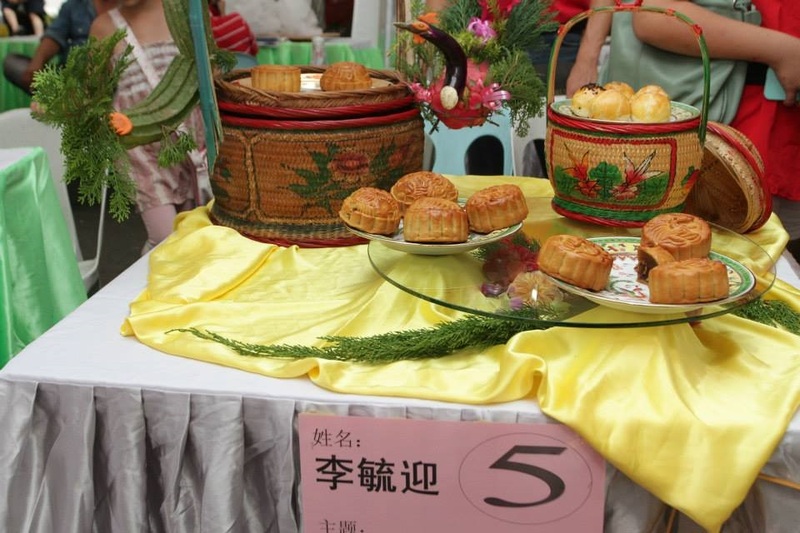 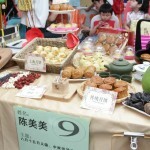 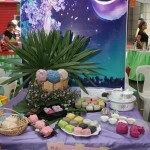 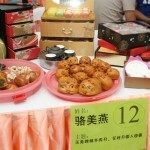 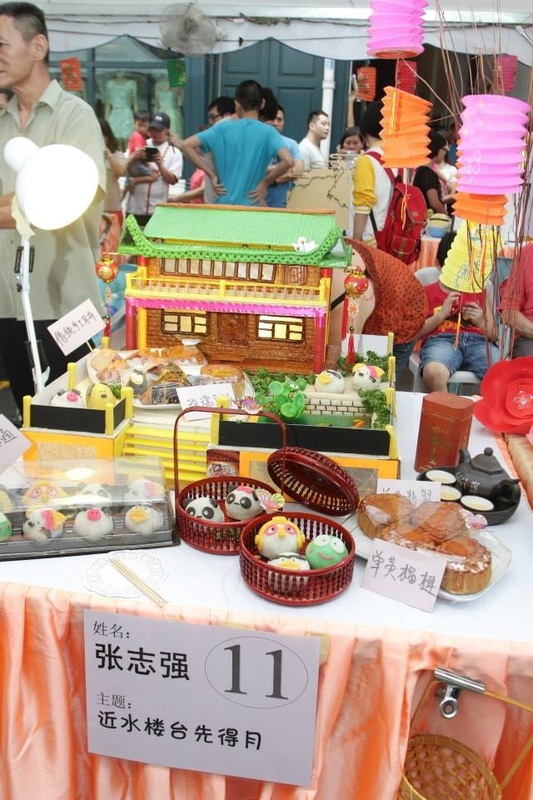 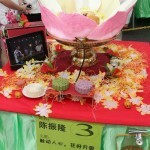 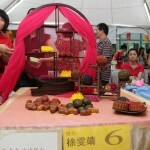 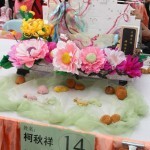 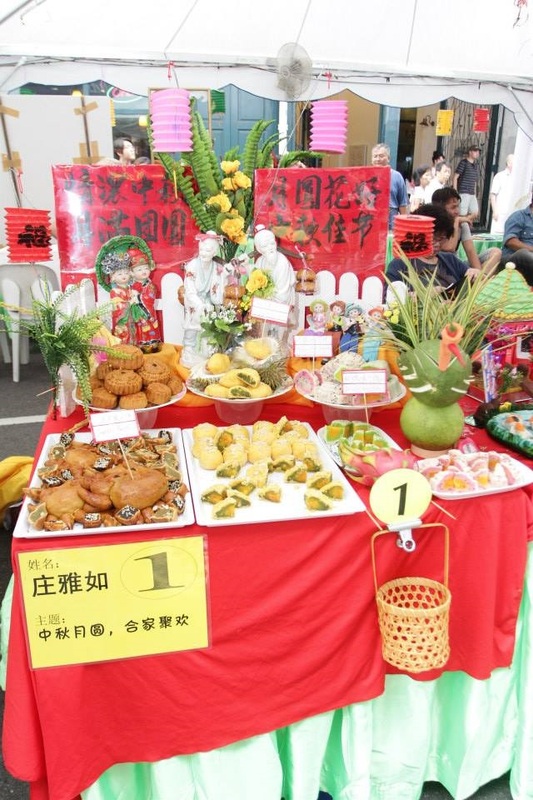 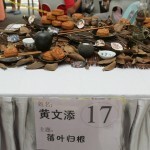 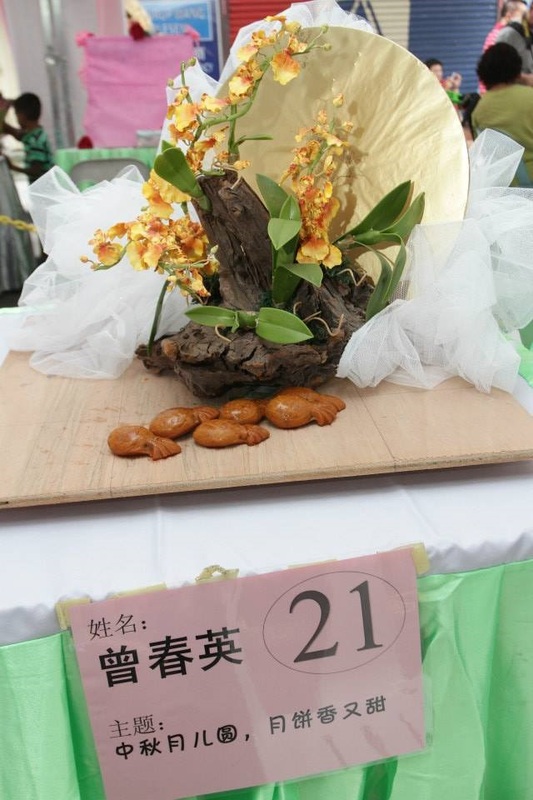 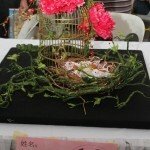 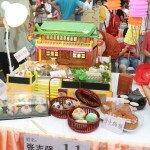 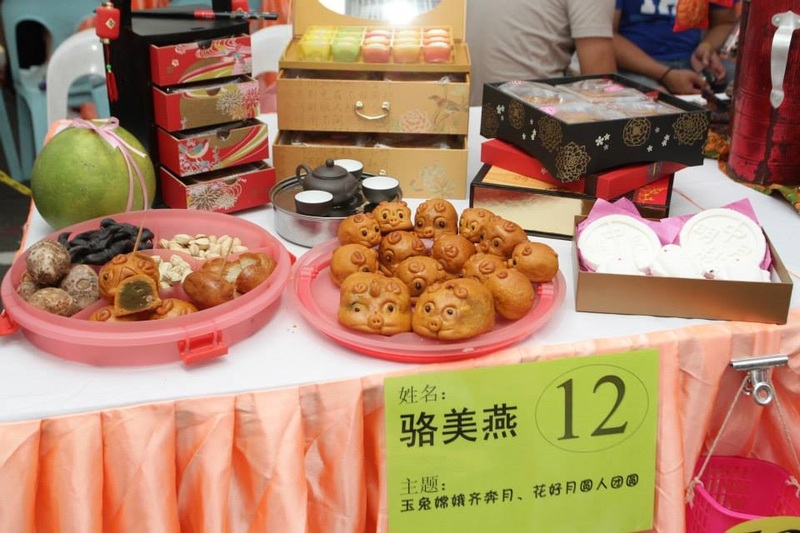 Response to The Creative Mooncake Competition 2012 was overwhelming with more than 25 entries received at the close of submission. 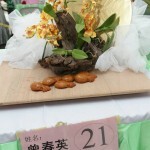 The judges admitted having a tough time deciding the winners as the quality of the entries was impressive. 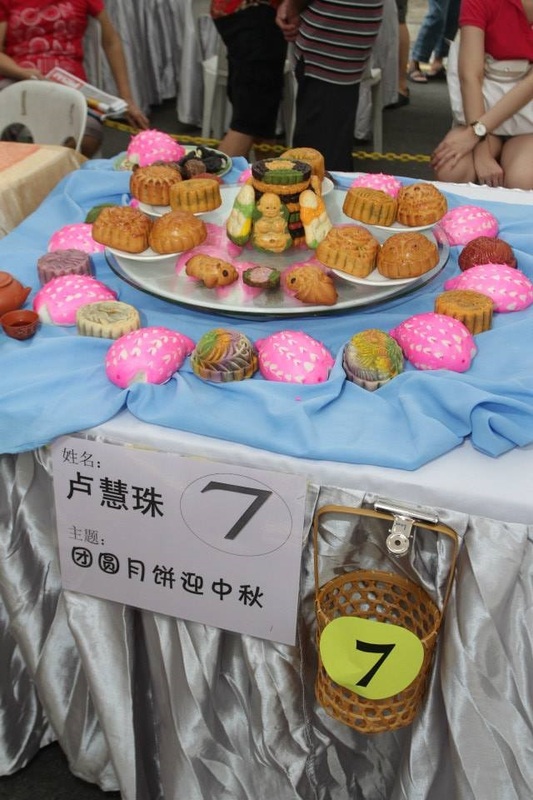 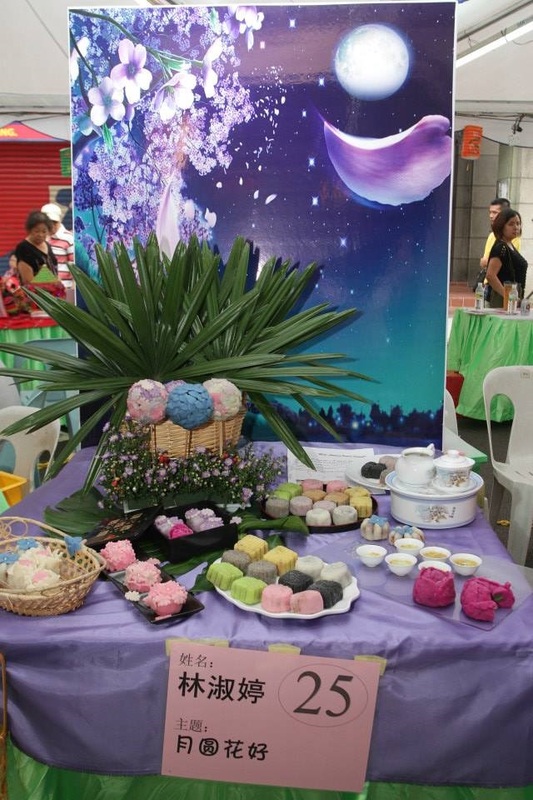 With the support from the Chinese community, we would like to organize The Creative Mooncake Competition again this year . 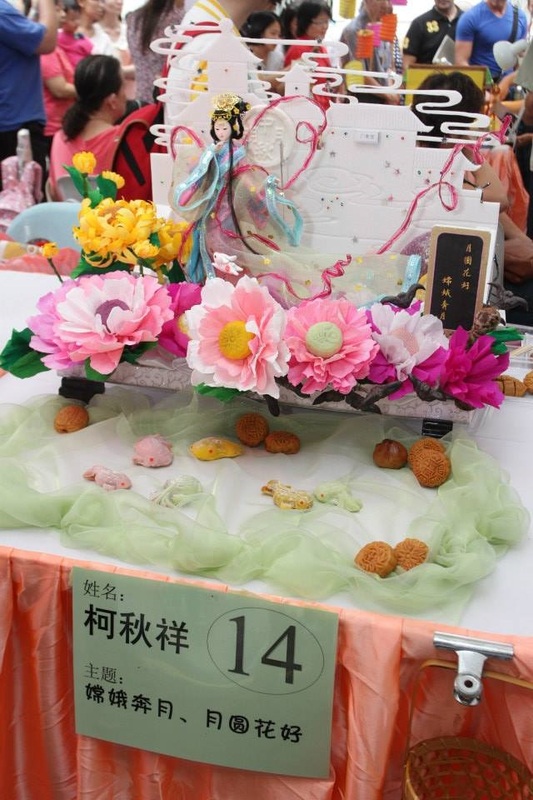 The competition is aimed to provide an ideal platform to showcase local creativity and encourage design appreciation by local community. 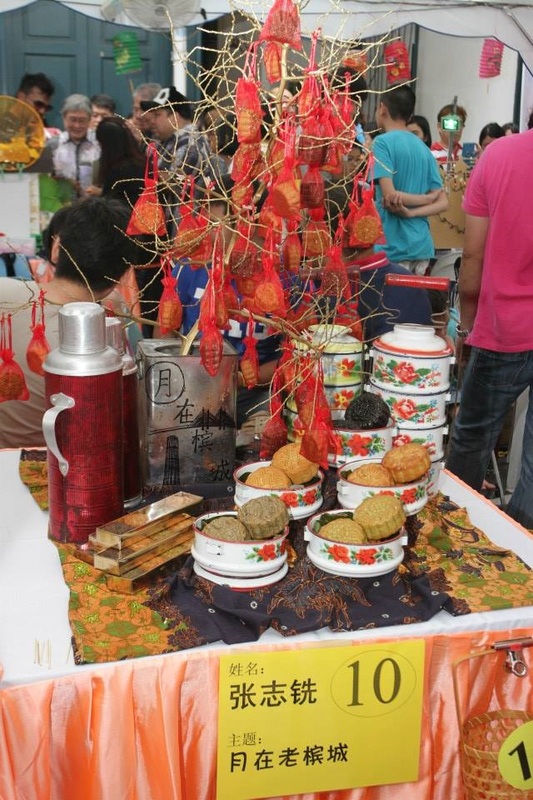 The Competition is open to all Malaysians and Permanent Residents. 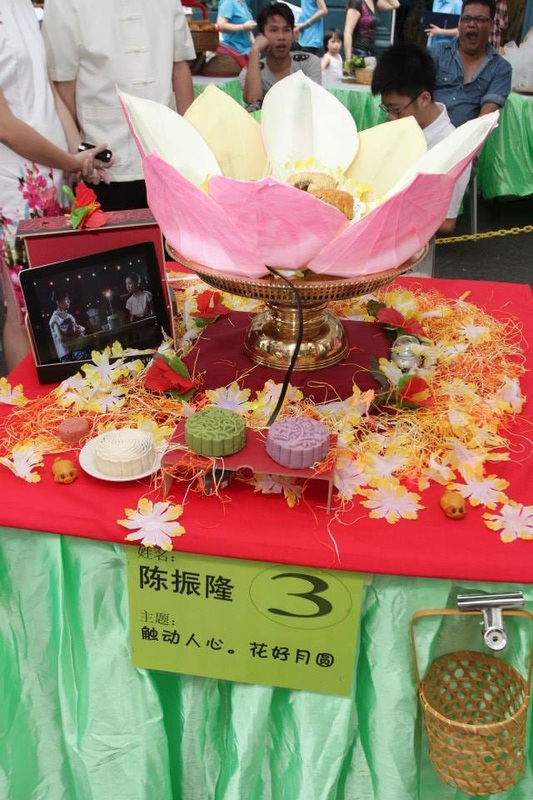 Five consolation prize winners will each take home RM200 cash. 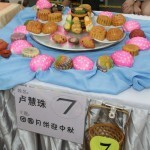 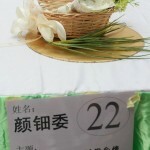 Every contestant will receive a special gift from the Organizer. 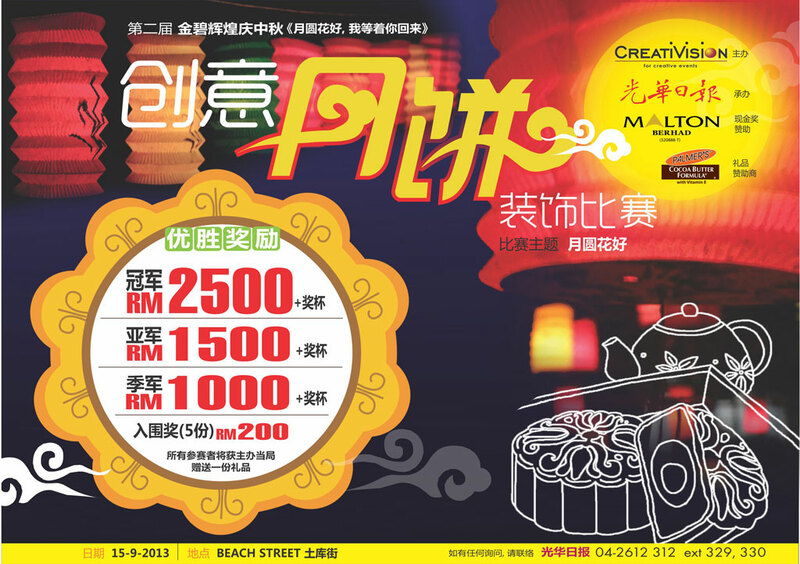 Further information please contact Kwong Wah Yit Poh 光华日报 at +604-2612312 ext 111/328/329/330.